Fall engagement sessions in Texas are so beautiful! The trees begin to change colors from bright green to all shades of autumn colors. The air becomes cooler and and it has to be my favorite time of year to shoot engagement sessions! Any engagement session location can be wonderful this time of year! This particular romantic engagement session at The Dallas Arboretum and Dallas Arts District was no exception! Morgan and Raul wanted a mix of greenery and modern so these two classic engagement locations were a fantastic choice! Dallas Arboretum holds so many enchanting spots and my favorite time to actually shoot here is during the week to avoid the crowds! Which is exactly what we did for Morgan and Raul’s session. I think it even allowed them to be exactly who they are together! Morgan and Raul met through mutual friends and Salsa dancing brought them together! They’re both so genuinely funny and perfect together, and I’m sure the images below won’t lie! Raul was all smiles and couldn’t keep his hands off his gorgeous bride-to be! Morgan was so sweet and I loved the little breaks we took in between to Salsa Dance! This entire fall engagement session at both Dallas Arboretum and Dallas Arts District was so special! I get to witness all the time lovely couples, but Raul and Morgan seriously gave me a heartwarming feeling! You can genuinely see their beautiful love radiating miles away!! I am super excited to see these two get married at Ashton Gardens wedding venue and dance the night away with their closest friends and family in just a few shorts months! 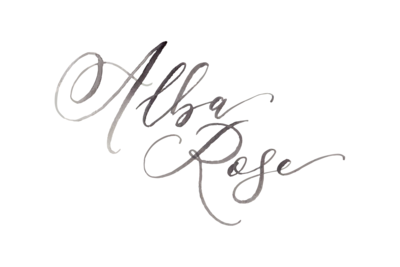 Alba Rose Photography is a film Dallas wedding photographer specializing in romantic and timeless imagery for couples in love. 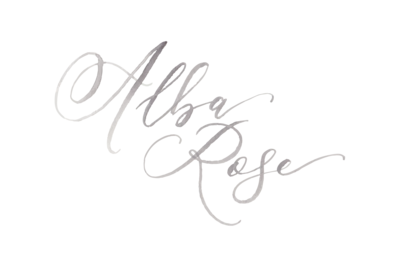 If you are recently engaged and looking for a fine art engagement photographer in Dallas or wedding photographer in Dallas, We would be so thrilled to hear from you!! don’t forget to check out this other Dallas Arboretum Engagement session! and this other engagement session at Dallas Arts District!